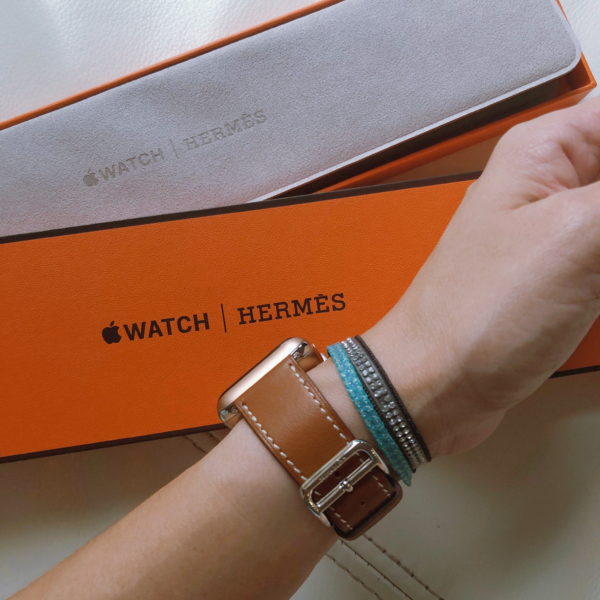 HERMES BARENIA APPLE WATCH BAND | Beverly's Net: family. food. fashion. 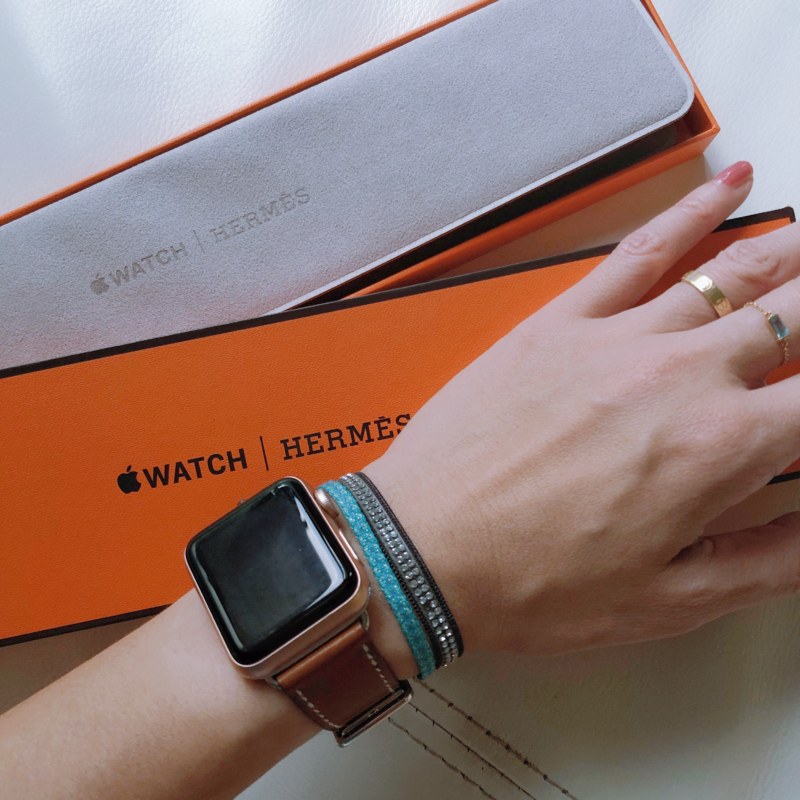 HERMES BARENIA APPLE WATCH BAND – Beverly's Net: family. food. fashion. Chris surprised me with this for my birthday! He knew I was eyeing the Apple Watch watch strap in Barenia, but I’d actually decided against it because I felt it was too expensive. 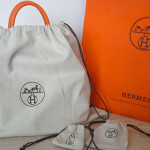 So I was pretty astonished when he pulled this bag out on the morning of my birthday, as I’d told him not to get me a gift! He’d somehow managed to scoot off work at some point, to get it at the store. It was that little gesture that meant to most to me, since he’s super busy. I’m still smiling, just thinking about him thinking about me and doing that 🙂 I was really touched. Thank you, honey! Barenia is my absolute favourite leather.. and I adore the white contrast stitching. 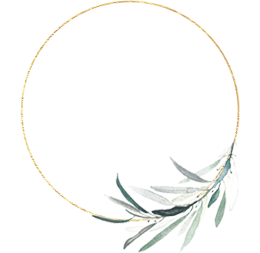 It’s ‘boring’, yes, but I like how understated it is. Besides, I have the matching bright orange silicone band, if I reallyyy want to switch it up and go colourful! 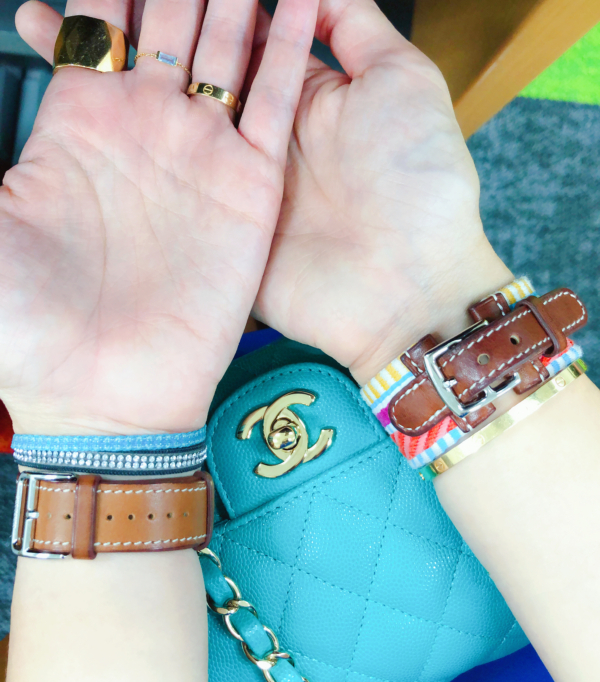 Barenia on both wrists, with the bracelet on the right being much older, hence the rich patina on it. They almost look like two totally different leathers, don’t they?